History was made in Los Angeles on Saturday as Bayer Leverkusen striker Javier ‘Chicharito’ Hernandez became Mexico’s all-time highest goalscorer. The 28-year-old struck in the 87th minute of a 2-1 friendly loss to Croatia to move on to 47 international goals and break the record held by Jared Borgetti. Chicharito, whose nickname means ‘little pea’ in Spanish, comes from a rich footballing family, his father Javier Hernandez Gutierrez having represented Mexico at the 1986 FIFA World Cup and his grandfather Tomas Balcazar having done the same in 1954. After making his international debut in October 2009, Chicharito scored his first goals in a 5-0 win against Bolivia in February 2010 and also netted at both the 2010 and 2014 World Cups. 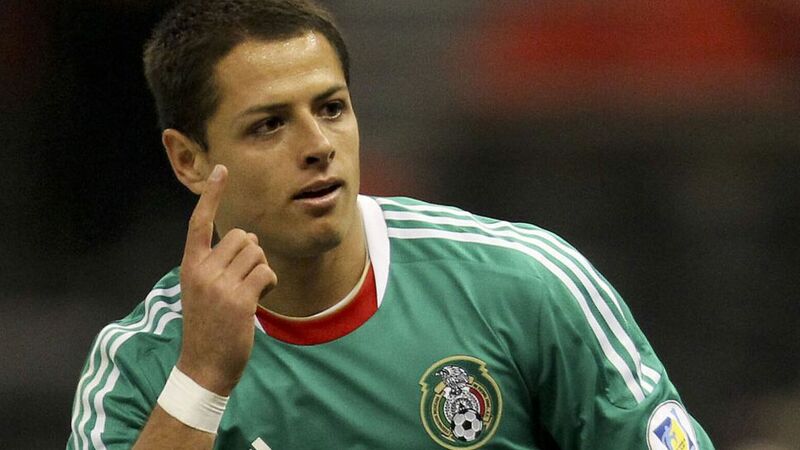 *Translation: Chicharito scored a goal and is now Mexico's all-time top scorer! Congratulations! Hernandez, a prolific scorer for hometown club Guadalajara, Manchester United and Real Madrid, has been a huge success since joining Leverkusen in summer 2015. He scored 26 times in all competitions in his first season in Germany and netted 13 goals this season, including 11 in the Bundesliga. Click here for more Leverkusen news!